‘Roid Week 2013 starts tomorrow and runs through July 19 and we’ll be celebrating all week here at Mortal Muses! 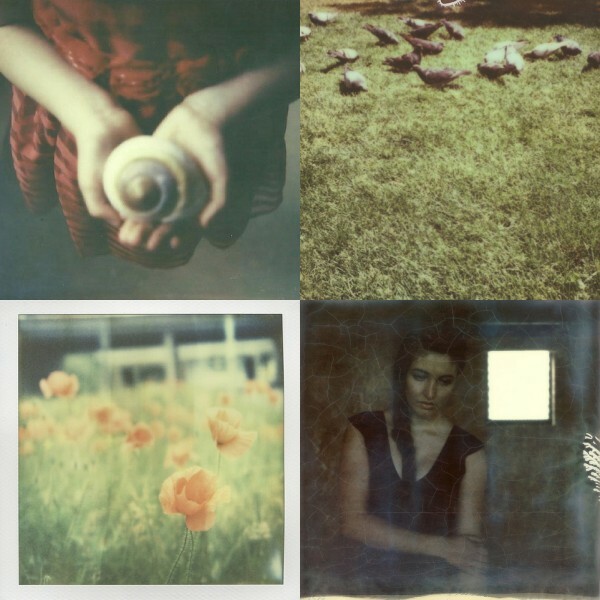 Please remember to add your instant film images to our Film Friday pool on Flickr. Here are a few Polaroid photos from our pool to get you inspired. Have a great week! Beautiful and thank you for the reminder. you are welcome! hope to see you there. you had so many beautiful ones to choose from jolanda, it was hard to decide! I’m so excited ‘Roid Week is almost here. These are fantastic images and thanks for choosing one of my polas Christy! Happy shooting all! Woot! So excited! Thanks so much for sharing one of my shots! Brilliant! Such a wonderful celebration of polaroid goodness. oh my, these are amazing! so excited! !